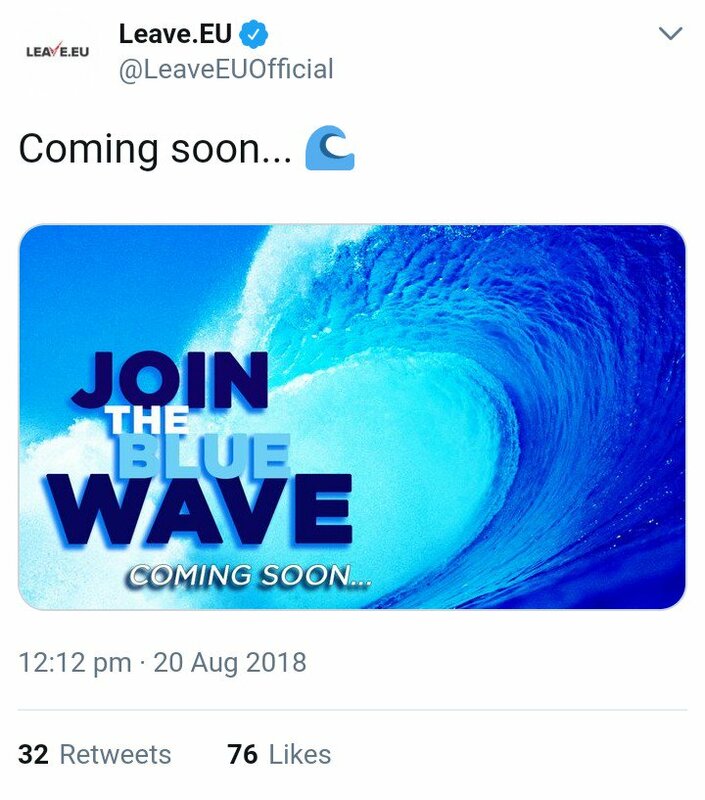 In a frankly astonishing move, LeaveEU is giving its support to the Democrats and backs the growing movement to #DumpTrump. 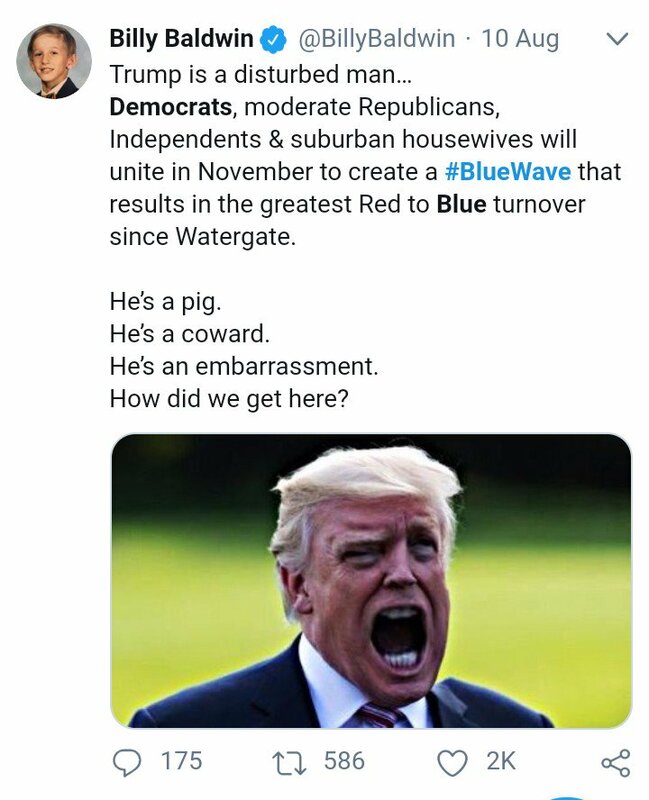 Wonder what Bannon thinks of this? Intentional tag contamination or poor planning? 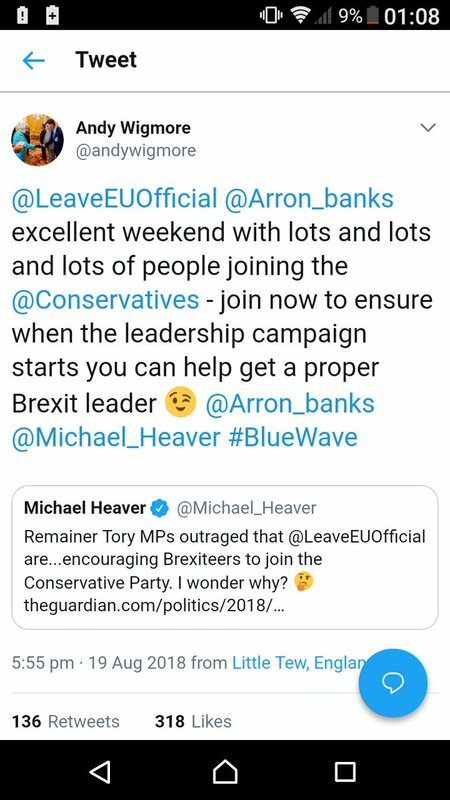 Oh gods can LeaveEU really be this stupid? when the Democrats are all over that idea as a campaign to escape the #TrumpTrainWreck?